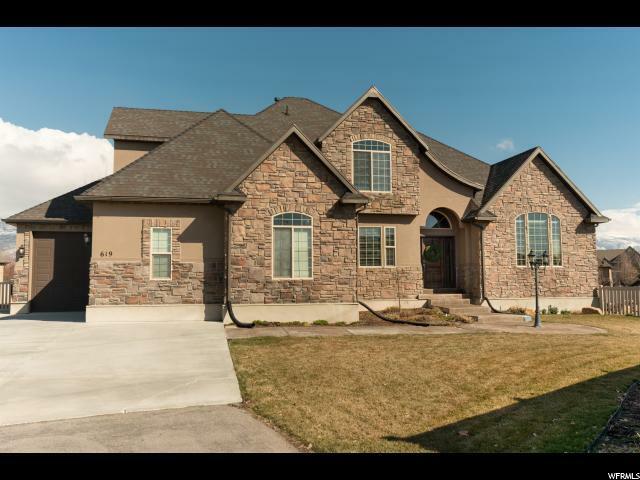 This two-story in a coveted West Kaysville neighborhood is a must see! 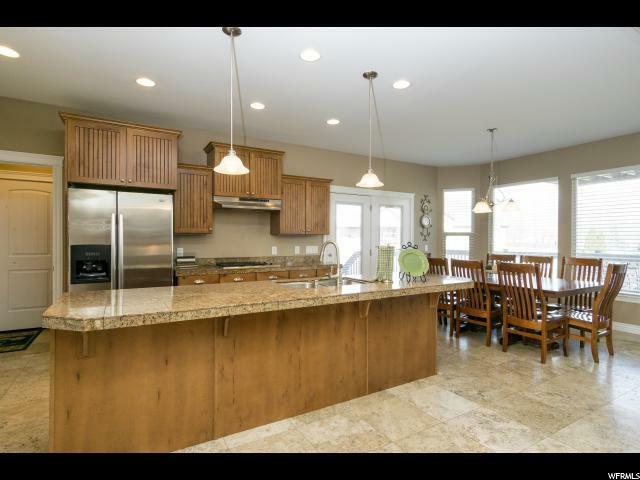 Kitchen has stainless steel gas cooktop, double ovens, granite & new kitchen faucet, open floor plan. Master suite on the main floor. Teen suite upstairs with private 3/4 bath and deck. The other two bedrooms share a Jack and Jill bath. 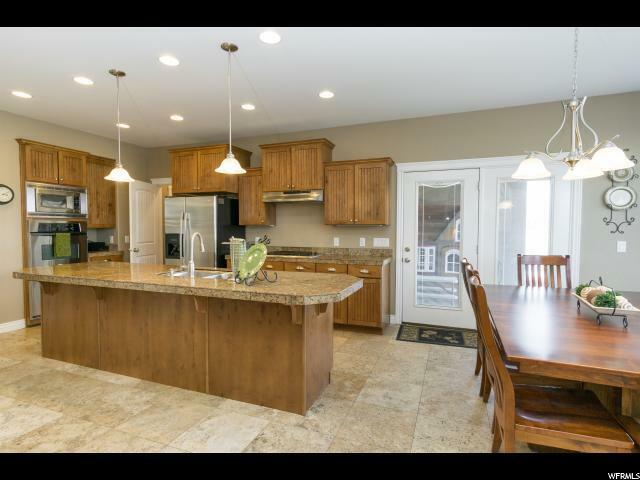 Fully-fenced yard with giant, two level back deck providing incredible views of the mountains. 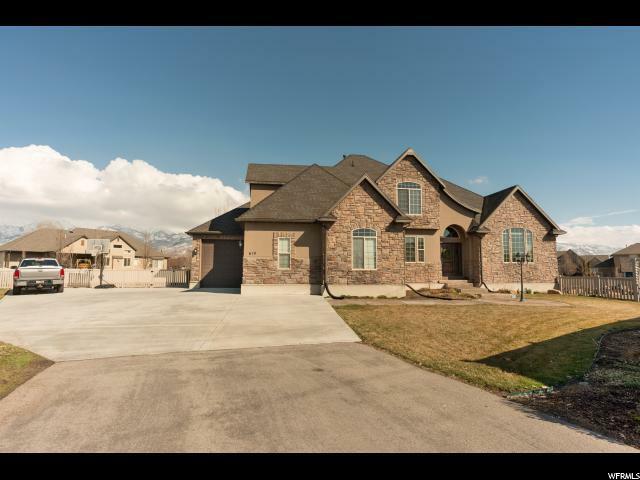 West facing, large shade trees & mature fruit trees (peach, apple & pear) Flag lot, with private lane. No HOA. Equity home warranty included.